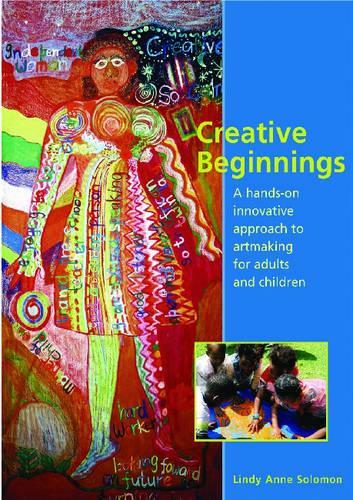 "Creative Beginnings" is a handbook about teaching art to children, designed to stimulate and support facilitators, caregivers and parents. The book develops facilitators' own creativity through guided creative processes to be done alone or preferably in a group with other adults. A comprehensive section on the open art area and art boxes (key methodology for early childhood creative education), a non-stereotyped account of early childhood creative development (traditionally known as 'stages of development') and well-tested processes for both adults and children make this richly-illustrated (with children's artworks and those done by adults during 'Creative Beginnings' courses), comprehensive and colourful book a must for art teachers and teacher trainers.